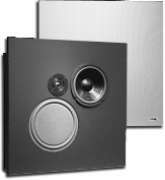 For more than 30 years, KSI Professional has been manufacturing professional loudspeaker systems known for their unique style, accurate acoustical design and unsurpassed performance. 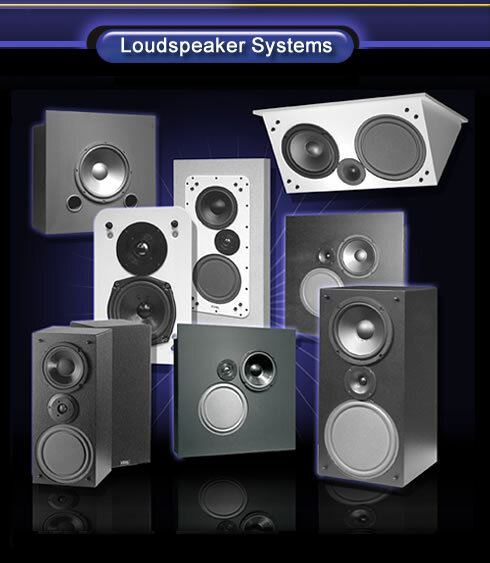 Today’s digital audio visual systems require even more from your loudspeakers. Our state-of-the-art manufacture and design technology assures you that KSI loudspeakers will meet and exceed your highest expectations. 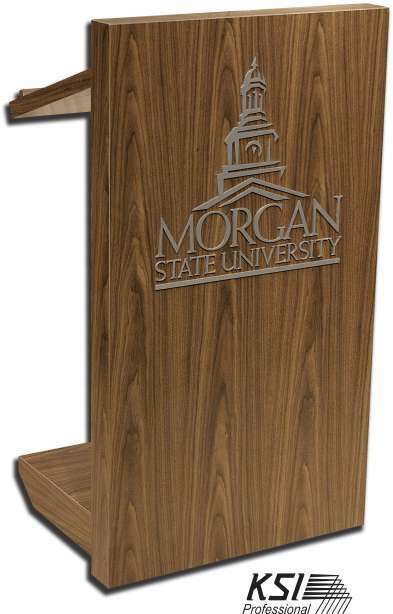 Thousands of KSI Professional loudspeaker systems have been installed successfully in many of the world’s top corporations, government facilities, institutions of higher learning and private residences. visible assuring a sleek, clean appearance. of KSI’s Near Field Loudspeakers.